Globally, the market of electronic cigarettes is already considered to be worth in excess of £1.97bn, with specialists envisaging it will triple the current value by 2017. 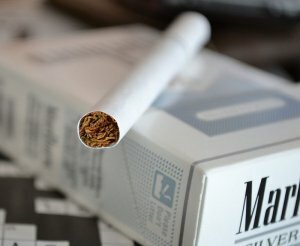 Internationally, with all countries combined, smoking is at the root of as many as six million deaths annually, and this number is expected to rise even further, to eight million a year, by 2030, according to the World Health Organisation. Little wonder then, that more and more people are trying to leave the tobacco behind, but old habits die hard, as they say. Many smokers will aim to use cessation aids, with the most popular option among smokers looking to move on from the health risk of cigarettes being the electronic cigarette. 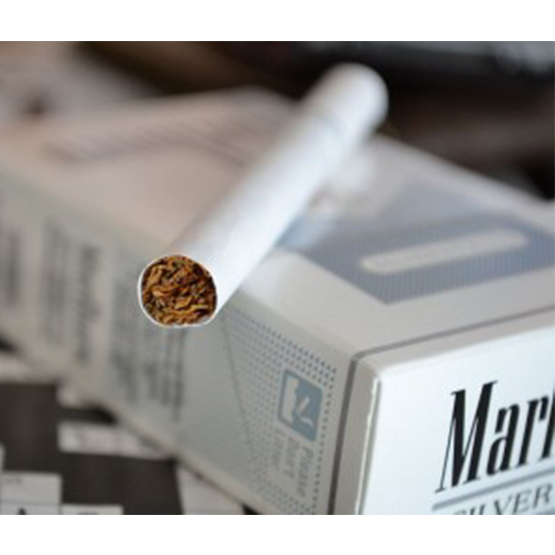 “We want parents to know that nicotine is dangerous for kids at any age, whether it’s an e-cigarette, hookah, cigarette or cigar”, said CDC Director Tom Frieden, MD, MPH. If you are looking to move on from the harmful habit of smoking, then why not take a look at the array of cessation aids we have in the form of our e cigarette starter kits available for you to choose from that can help you on the road to success and a healthier life choice. Image: Autodesigner under Creative Commons.